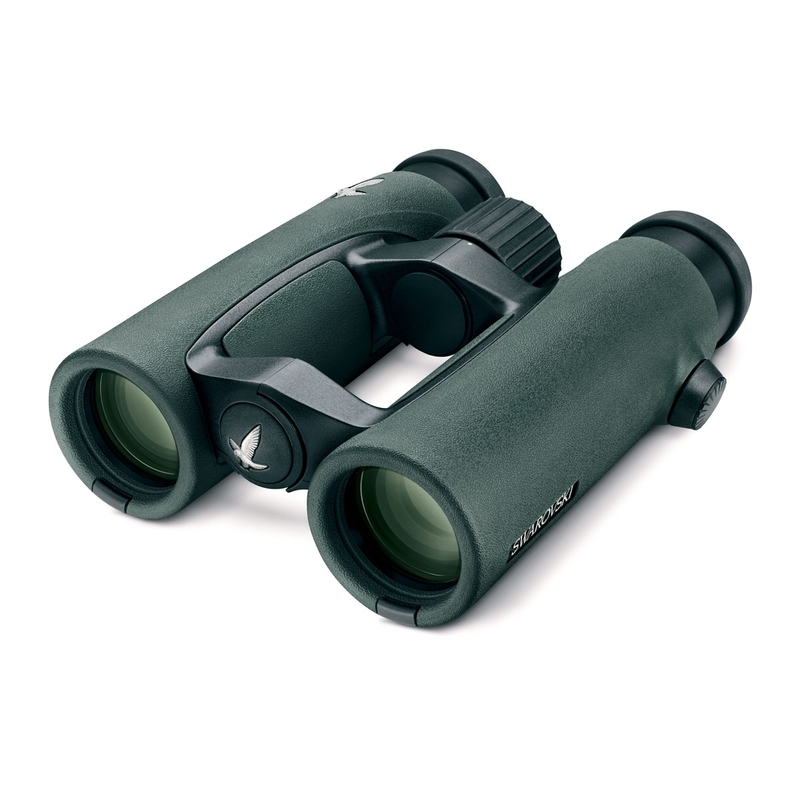 Swarovski EL 8x32 Swarovision Field Pro Binoculars. 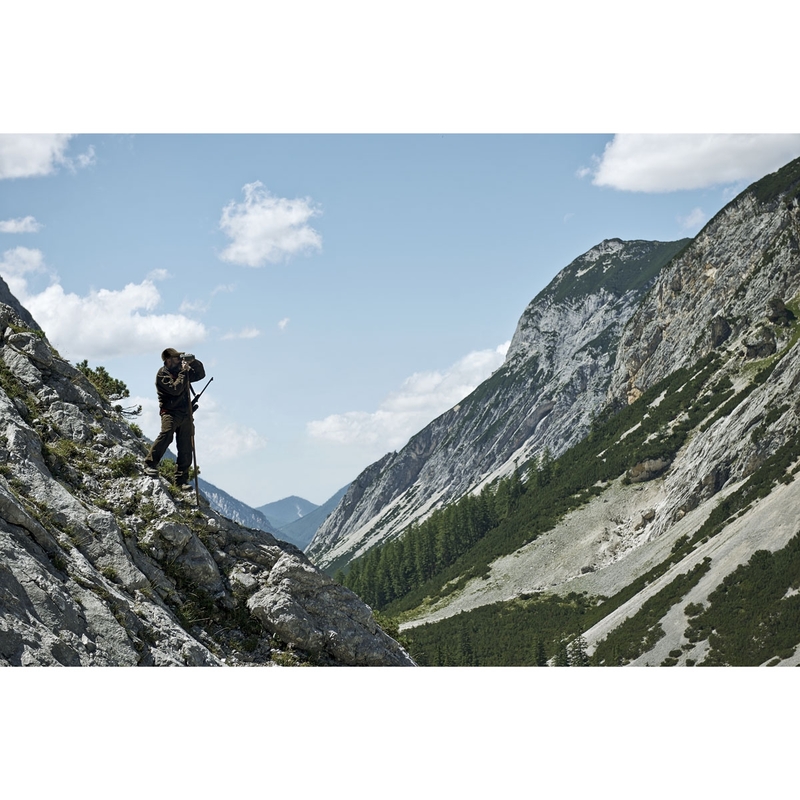 Swarovski EL Swarovision Field Pro Binoculars combine Swarovski's unparalleled technology and optical quality and a compact, lightweight design to provide the perfect choice for anyone seeking a high end compact pair of binoculars. 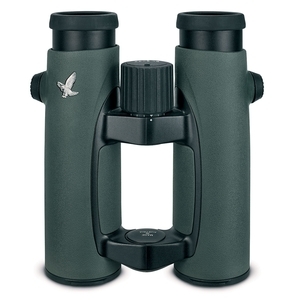 Small and lightweight, Swarovski EL Binoculars fit perfectly in your hand making them the ideal choice where size and weight are important factors. Top marks for optics and luminosity, as well as an outstanding field of view of 141m/120m. Amazing binocular very light and sharp.The light transmission is unbelievable for a 32 mm optic,possibly one of the top five binoculars in the world. Absolutely fabulous. They are as good as the recommendations and reviews I had read before purchase. These are 1000% better than my old poros but are taking some getting used to as I wear spectacles and have to tilt my head up to get a view without shadows perhaps as I use them more the funny angle will come easier. yes you do know they are the bees knees tho. Having bought the el 8.5x 42 binoculars from uttings over 3years ago I knew how good the el range was. So when it was time to buy another set of bins for every day use there was only one choice.... Yup the 8x32 el wb swarovision. All the attributes and dynamics are here in abundance, the clarity and field of vision second to none. Without doubt one of if not the finest compact binoculars on the market.